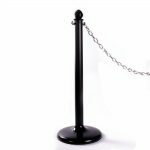 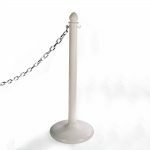 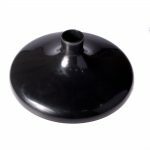 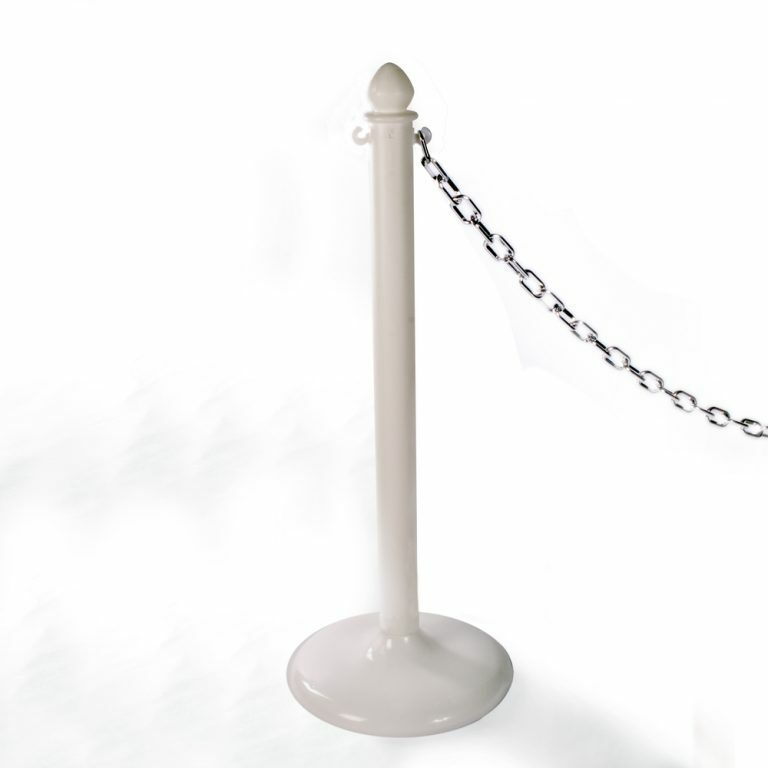 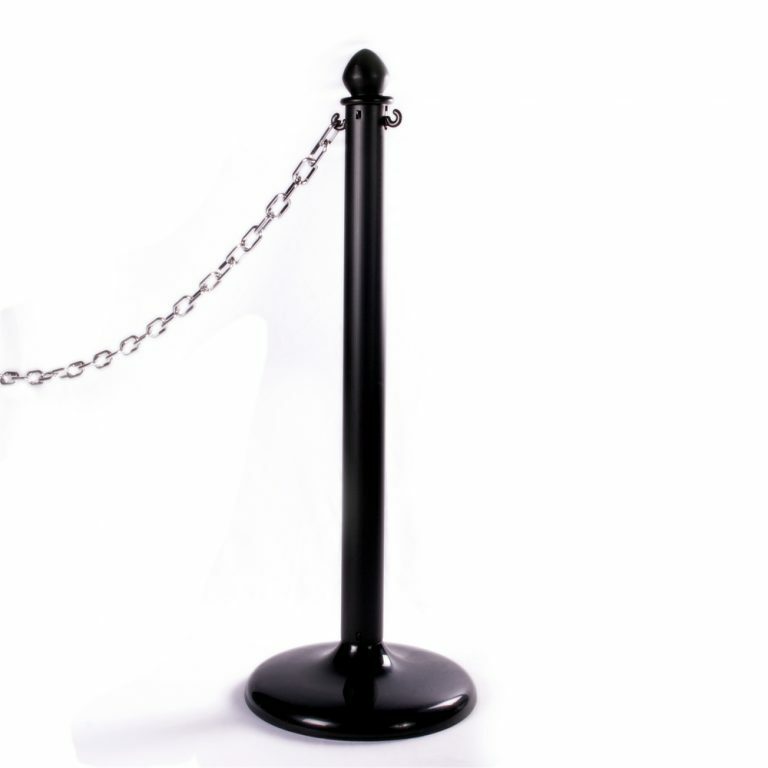 Our Freestanding Exhibition Post is a plastic portable post that when used in conjunction with our plastic chains creates a instant post and chain barrier system. 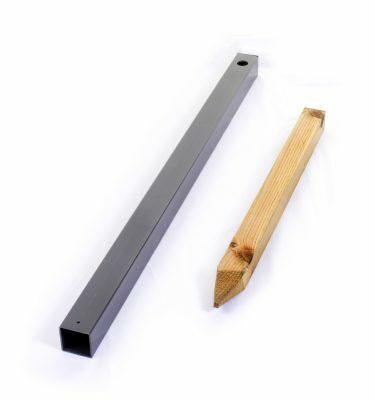 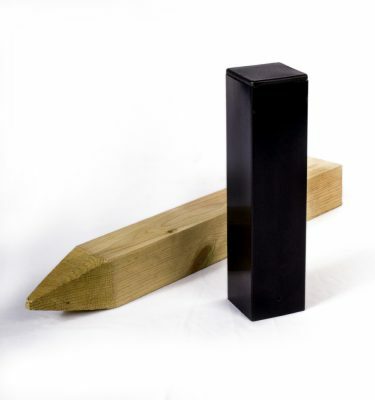 Measuring 65mm in diameter and standing 1 meter high with a base measuring 350mm in diameter these posts are perfect for when you require a fencing solution that not only looks fantastic but is also portable and cost effective. 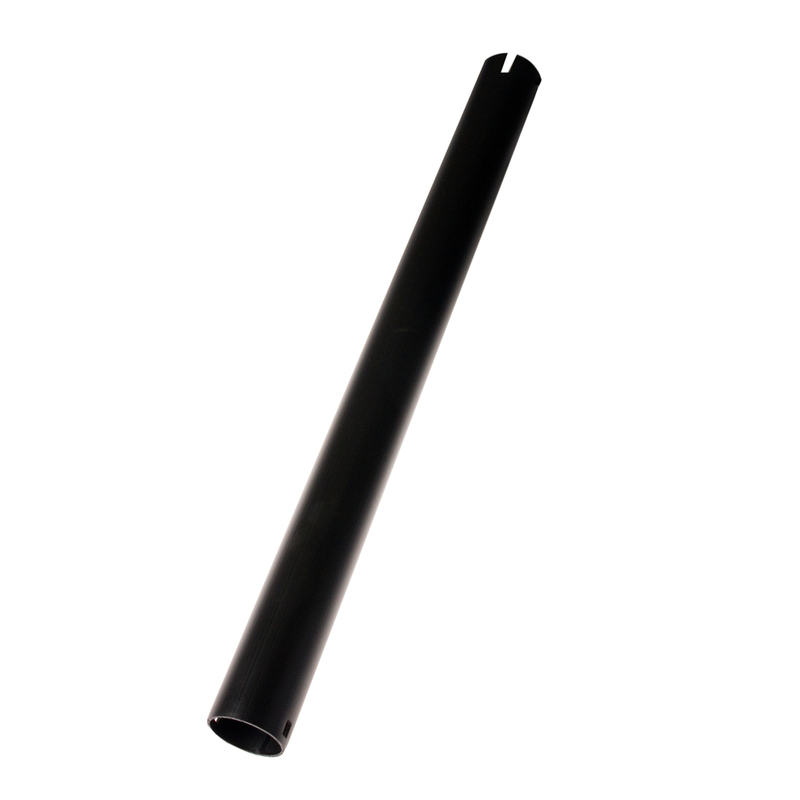 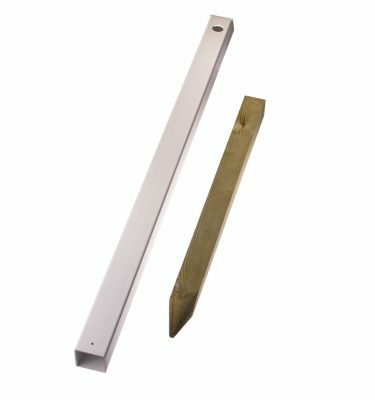 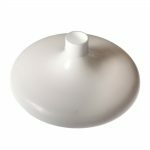 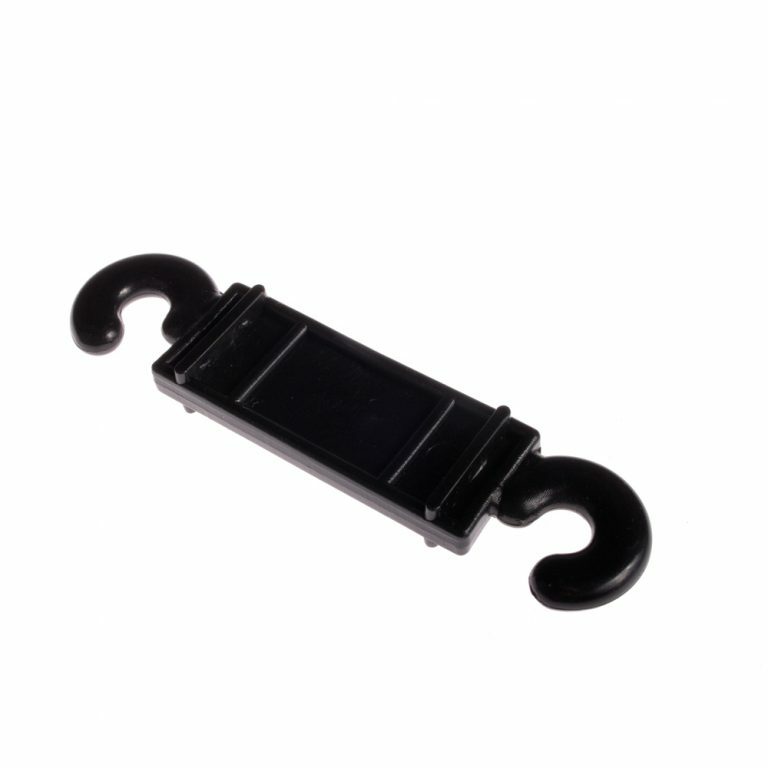 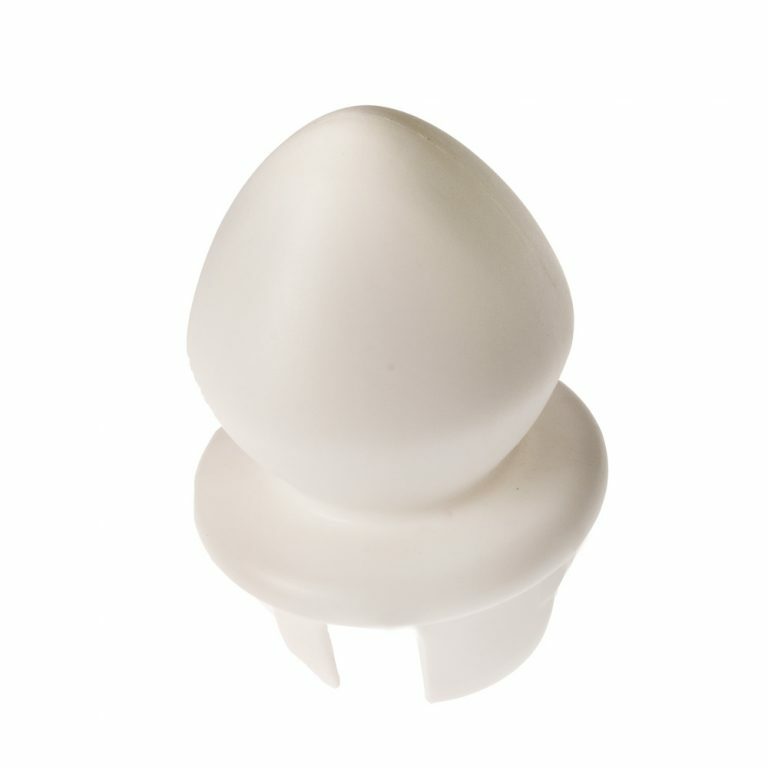 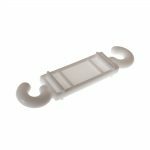 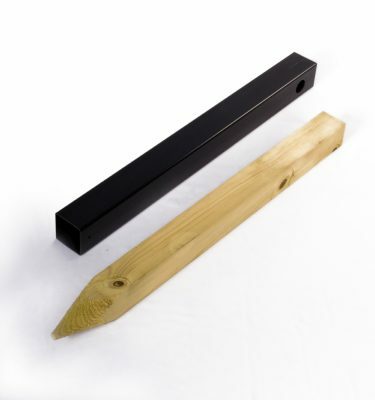 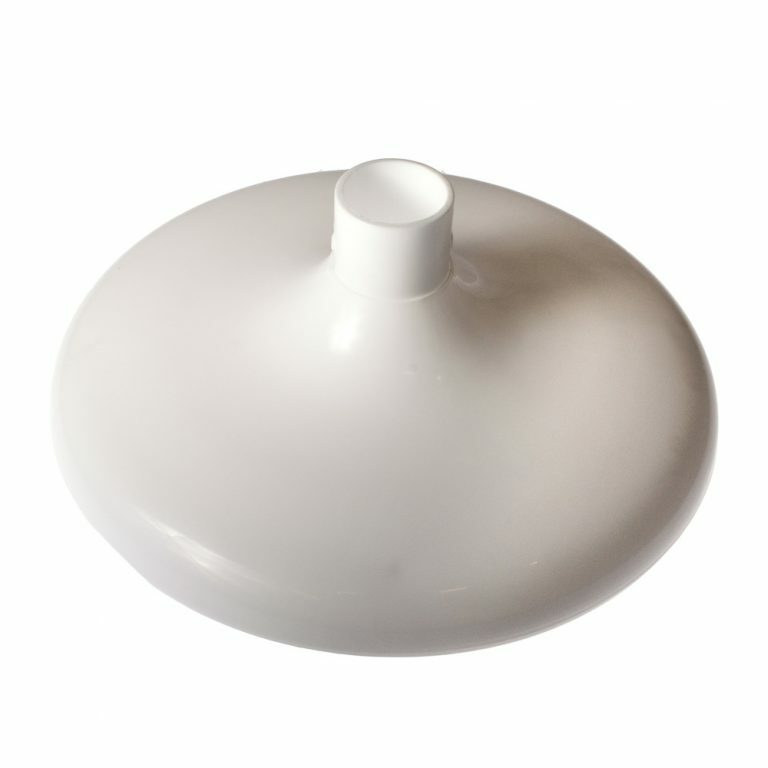 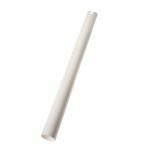 These posts are manufactured from tough UPVC which is fully UV Stable to resist discolouration.